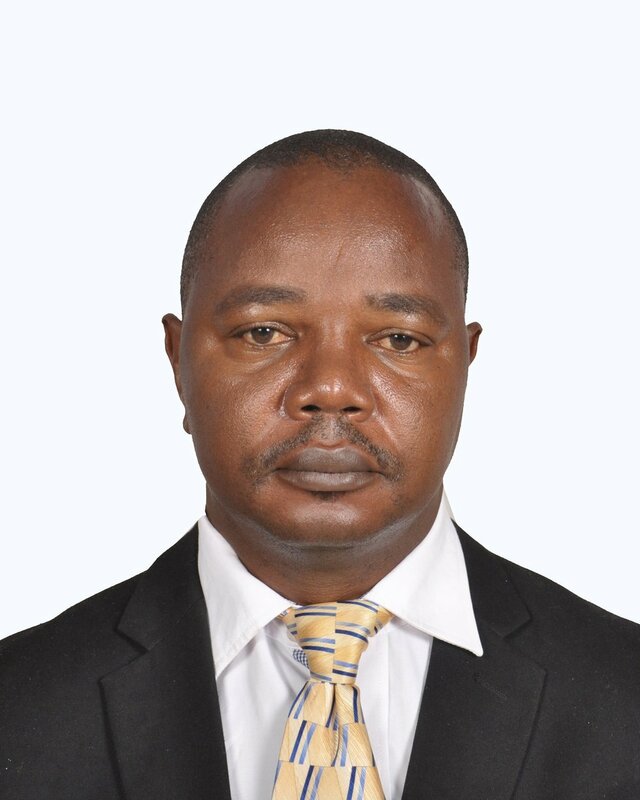 Fidelis Rutatina grew up in Tanzania on a farm and later earned his agricultural degree and a post-graduate degree in business management, beginning his career managing a tea plantation and later opening Novel Development to organize the supply chain for the increasingly popular Allanblackia oil. It is used as a plant-based fat in foods such as margarine, and is an endemic species in the cloud forests and farmlands of northeastern Tanzania. We spoke to him about the high biodiversity of the area, the challenges in working with a new ingredient, and what is next for the company in its growth. Allanblackia is a native tree here in Tanzania. It produces large brown fruits that fall to the ground naturally and can be easily collected. But what is unique is that it’s one of very few plants whose oil is solid at room temperature. It has a steep ‘oral melting graph curve’ – this basically means it turns from solid to liquid fast at body temperature. It also has a unique fatty acid composition that makes it easy to use in margarine as a hard stock without further modifying the ingredient. Our company began a pilot project in 2004, led by Unilever as the ‘Novella project,’ and later was joined by other partners including SNV and ICRAF, to organize the supply chain and develop Allanblackia for the market. The project was phased out in 2006 and the company Novel Development Tanzania Ltd was started to take over its functions. I started the company, it matured, and it is now producing 300 tons of Allanblackia seeds each year, mostly for margarine. UEBT certified Allanblackia oil can be found in supermarkets in France and Sweden, under the Fruit D’Or brand that contains Allanblackia oil. When I went to the UEBT conference last June, it was great to see it in the Paris supermarket. What is the biodiversity like where Allanblackia is grown? It grows in the Usambara and Nguru Mountain ranges which are part of the Eastern Arc in the northeastern and central part of the country – these are the Tanga and Morogoro regions. It also grows in other parts of Africa. The Usambara Mountains is one of the world’s biodiversity hotspots, especially in terms of plant diversity. It’s also a catchment area for water in supplying the lowlands. It receives a lot of rain, up to 2 meters per year. The area is mostly conserved but some forests are cleared due to agricultural expansion. 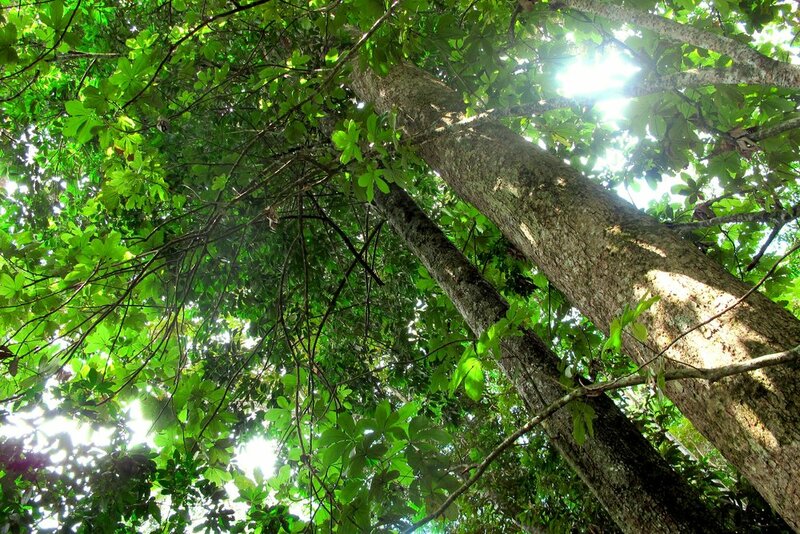 Allanblackia is one of the trees that, if sustainably managed, has proven it can add income to a household. But similar to any village in Tanzania, there are challenges here in income diversification, so Allanblackia is providing a new source of income. Farmers in these areas are practicing agroforestry where various crops are produced. Like other rural areas in Tanzania, the standard of living requires improvement. So adding any extra income from spices, food crops, honey, fruits and Allanblackia seeds can help a lot. It’s a combination and people don’t get income from any one source. If the biodiversity is well conserved, well protected, and sustainably managed, it can help alleviate poverty. Soon we will have 2,500 households improving their living standards and well-being. Why did you get involved with UEBT? Novel began working with UEBT in 2011 after hearing a presentation from them at one of our meetings. I think it was SNV that introduced them to us. We could see a lot we shared with them, especially about ethical business and environmental conservation. We wanted to be part of the good practices that UEBT are promoting so we applied for membership right away. Working with UEBT has been a part of our business development process, with UEBT principles helping us to grow. Some we already were doing, but through the assessments we were able to shape what we were doing to be systematic. We now had someone from the outside, someone external, helping us in Tanzania to comply with the sustainability principle of ethical sourcing. Later, when UEBT launched the certification criteria, it added value to what we are doing on the ground by being certified by UEBT. Also, working with UEBT made it very easy for us to be certified organic. The organic auditor came and saw almost all the organic principles already in place. Without working with UEBT it would have been very difficult. We now have market differentiation, producing Allanblackia that is ethically sourced but also organic. What challenges have you overcome and what is next? Today, we have managed to solve most of the challenges on wild collection of Allanblackia. The tree now has value and is conserved by farmers. It was a breakthrough to know how to germinate the seeds with the little information that was available. Even the fruiting age for the tree – something previously not known - we have now established. We have managed to domesticate Allanblackia and facilitate the work with farmers who have planted 100,000 trees. These trees are starting to bear fruit and soon will boost the current 300 tons of seeds production, which is nowhere near the oil demanded. We are able to press seeds into oil with our mill. So our main vision is to see the volume naturally increasing as more trees begin to fruit. But we have also been thinking about diversification, with the same structure, adding other crops into the value chain, and working on this with UEBT. Many interesting companies are asking us questions now about Allanblackia. The market is there, but it needs to be motivated by volume on the ground. We have the application in food, but there is potential in cosmetics and no one has applied that yet. With this demand, certification will be very important, and if we move into cosmetics, they will be interested in UEBT and organic certified ingredients. I think the two go together. We want to continue working with UEBT on our practices, our operations, and then also make these connections with others to expand this work. Is margarine made with Allanblackia oil really better? Yes! You put it on toast and it melts immediately in your mouth. It’s free from the processes required to convert liquid oil into a solid. Allanblackia is a natural hard stock for margarine, and for other products.